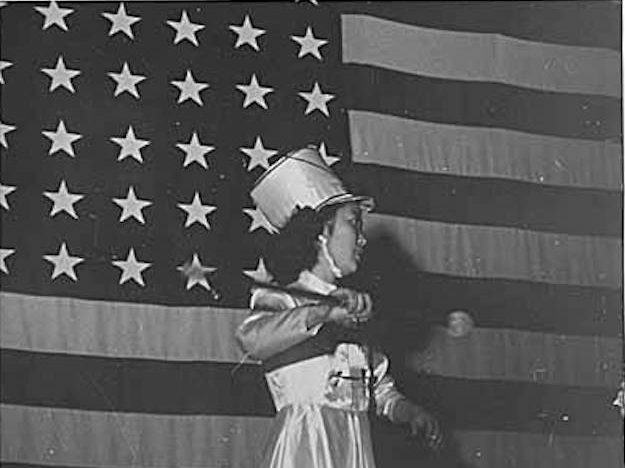 Photo of a baton twirler in Minidoka internment camp taken from IMLS Digital Collections and Content. 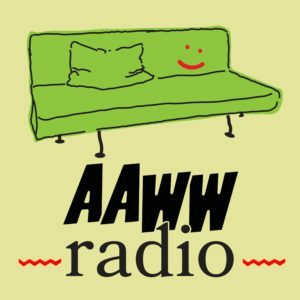 This week we’ve got links to interviews with AAWW pals and poets Monica Youn and Vivek Shraya, pan-Asian mixtapes, short fiction by Madeleine Thien, and everything you need to agitate, educate and organize against the new President. Poet Monica Youn spoke with Ploughshares about her newest collection, Blackacre, which was longlisted for the National Book Award, and how working as a lawyer has influenced her writing practice as a poet. 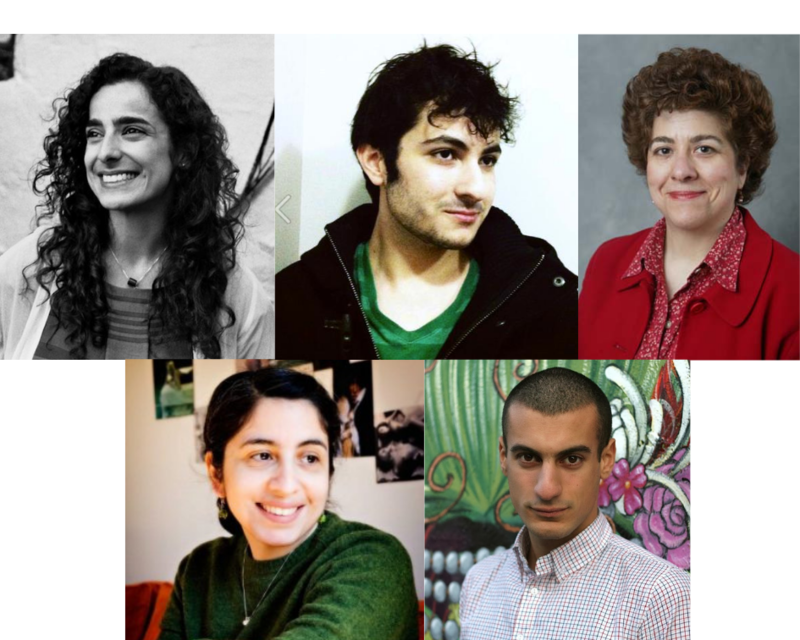 You can read more work by Youn in the Margins. Lawyers and poets are both absurdly obsessive about their relationship to language—they probably spend more time thinking about and discussing whether a particular semicolon should actually be an em-dash than almost any other groups of people. Powerful clusters of words move through history accumulating layers of meaning, so that the meaning of the phrase becomes the sum total of each previous use of the phrase, inherently collaborative, inherently unstable. The Oscar nominations came out this week, and director Barry Jenkins’ Moonlight earned 8 nominations, including Best Picture. 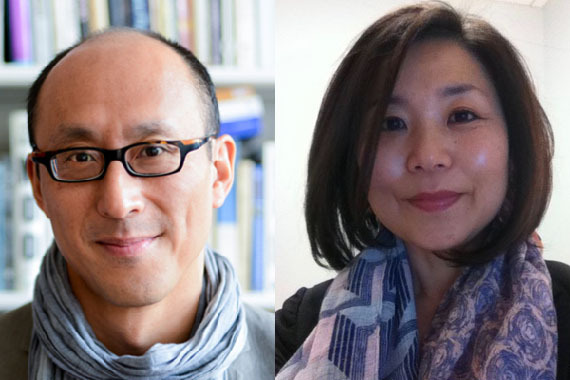 Over on the Criterion Collection website, Jenkins discusses the films of legendary Hong Kong director Wong Kar-wai, and their influence on Moonlight. When we think about the things we’re feeling, we often tie them to something that happened in the past or something we’re anticipating. I think that [In the Mood for Love] does an amazing job of translating what that feels like. It communicates it in this very beautiful language that can only be captured in cinema. Madeleine Thien has a new short story in Catapult, about a young girls interest in her neighbor’s dancing lessons. On the rare occasions they danced together, Jin and Naomi tried to act like strangers, mere neighbors, but underneath it, they were gloriously elegant. Every adult in Block Six was married, unless, like Grandmother, they had been widowed. Their chemistry should have raised eyebrows, but back then people were preoccupied by their own troubles and failed to notice to the grand passions of others. I, however, knew they were in love. Vivek Shraya spoke with Guernica about her artwork and writing, queer Brown literature, and the responsibilities of artists in times of political crisis. In writing [her poetry collection, even this page is white], I had to think about how to use words still deliberately but less lyrically, because writing about racism requires a directness that writing a love story did not—despite it being a book of poetry. In Hyphen, Ryan Wong takes a look back at a 1975 protest of Asian Americans against police brutality – one of the largest demonstrations in Chinatown history. Beijing-based writer and artist Krish Raghav has sent out the latest dispatch of his Tinyletter, Interesting Times, where he shares mini mixtapes of independent pan-Asian music. This week’s letter includes slacker post-rock from Xi’an, Turkish hip-hop and a new single from TM Krishna single that promotes environmental activism in Chennai, which you can listen to below. The Barnard Center for Research on Women and Project NIA have made a video with six tips for bystanders to respond to racist attacks without relying on the police. Looking for actionable ways to resist the new regime? Here are five calls you can make to government officials every day and here is a useful list of petitions, worksheets and demonstrations. Be sure to check out Resistance Manual, a website dedicated to getting educated, organized and taking action. The news coming out of the White House gets more overwhelming by the day – here is a Google doc dedicated to breaking down and tracking the news. The A/P/A Institute at NYU is collecting reports of hate crimes that have taken place in the first 100 days since the inauguration. It can kill feminist joy to speak about racism. When you speak about racism you can be speaking quietly. You know the trouble it causes, so you are careful. But a word can become heard as a snap, a break with what preceded. There can be transference of snappiness (and other negative affects) to the word such that to use that word is to cause a rupture. Being a feminist of color is data collection. We gather so many responses to the words we use, the bodies we have!